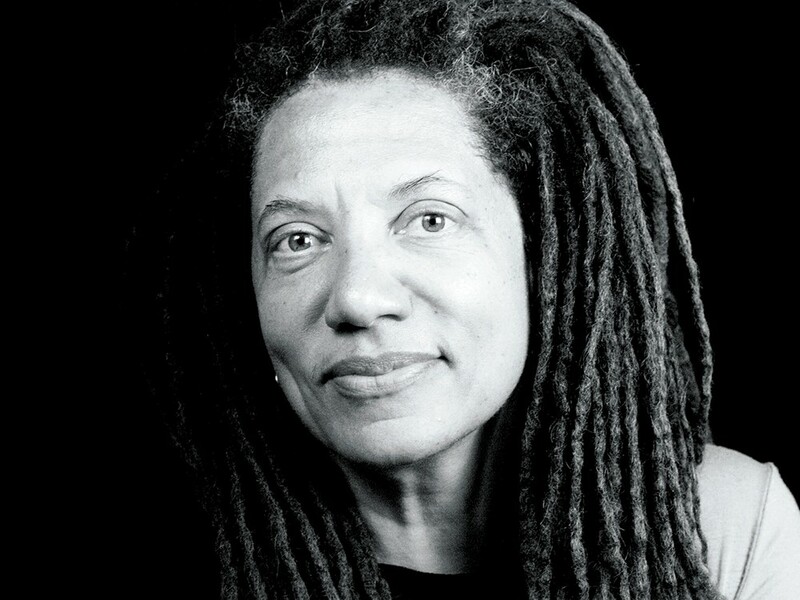 Nikky Finney covered her eyes and then her mouth with one trembling hand as she took to the stage at the 2011 National Book Awards. She sighed, arranged her coke-bottle glasses and recited boorish language, unfitting of herself, the new recipient of the National Book Award for poetry. In her acceptance speech, she recited slave codes from 1739 in her home state of South Carolina. She spoke of black people, the only group of people in the United States ever explicitly forbidden to become literate. The Inlander spoke with Finney about life after winning the National Book Award for her poetry collection Head Off & Split writing about civil rights and the role of a poet in America today. INLANDER: Your parents were civil rights activists in the 1960s. What do you remember as a child? FINNEY: We used to go to our church, which was also a central meeting place during the Civil Rights movement. The adults would go in one room and the children would go into another room and play while they were making strategies and trying to figure out what to do next. I was a nosy little kid, kind of older than my years, so I would go and lean into the doorframe and listen into the other room. How did their activism influence you? I remember around my 10th or 11th birthday thinking, ‘How can I participate?’ I remember thinking they are not going to let me go out there, in the sort of big violent world that was happening, but I had pieces of paper and a pencil. I thought my participation could be as a witness… that role was not given to me, but it is one that I assumed, and it stayed with me those first 10 years of my life, and it has given me an incredible vantage point as a human being and as an American, watching societal movements come and go. You’ve said you knew you were a poet at 18. What drew you to the medium? I came from a community that was full of what poetry is made of — colorful, sensory rich, stimulating words — that I didn’t even know I was leaning toward poetry. I was just leaning toward the sights and smells and sound and the emotion that I saw all around me. What is your most important tool as a poet? Empathy. You need empathy to look outside your own body and heart and mind to see what the rest of the world looks like. That’s the power of not only poetry, but art. How has winning a National Book Award affected your career? I’m still amazed at what this very prestigious award gave to my work. It gave my work an audience that it did not have before, and that is huge. Right now I have to honor this award and the people that are reading the work... we have to fight for this thing called art because it teaches us who we are and about the lines we draw in the sand about so many things. In Head Off & Split you said the goal was to combine beautiful language with messages that are difficult to say. Why does the language have to be beautiful? What is a poet, and what is the role of a poet in America today? The writing of a poem is really a journey from my head and heart to the listener’s head and heart. It’s so important to get it right, to be clear, to tell the truth, to tell what I see and feel... there is this human experience that I’m responsible for translating to another human being, and I take that very seriously. I think poets in America don’t always get the opportunity or the moment to do that... as long as American poets dedicate themselves to empathy and truth and beauty, we are making something that this country and this world desperately needs.